Global pressures of climate change, emerging-market economic development and growing urbanization demand new and more environmentally sustainable ways to move people and goods. ABB has become one of the world’s leading enablers of sustainable transportation for all modes, including marine vessels. As part of the company’s pioneering role in electric transportation, ABB has provided electric systems on board vessels for more than 110 years. Today, well over 1300 ships employ ABB’s electric system. Modern ships are being built on the foundation of electricity, which expands their range of viable energy sources beyond traditional fuel to, for instance, batteries and fuel cells. ABB’s role as a front runner in sustainable transportation is to equip the marine industry with electric, digital and connected solutions that maximize the full potential of vessels and ultimately enable a safe, efficient and sustainable maritime industry. In 1990, ABB transformed maritime shipping by introducing Azipod® propulsion, an electric propulsion system for marine vessels. The Azipod, which extends below the hull of a ship, can rotate 360 degrees to increase maneuverability, efficiency and space available on board. 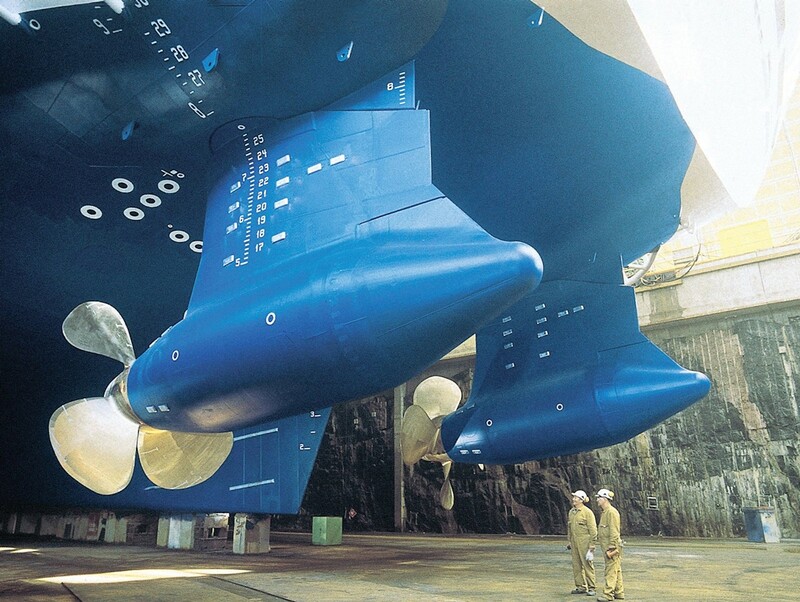 Due to minimal noise and vibration, Azipod propulsion also improves passenger and crew comfort. Energy savings equivalent to 700,000 tons of fuel have been made in the cruise sector due to the selection of Azipod. Today, a wide range of vessels depend on Azipod propulsion, including cruise ships; icebreakers and ice-going cargo vessels; ferries and mega-yachts; offshore supply fleets; research vessels; wind turbine installation boats and drilling rigs. 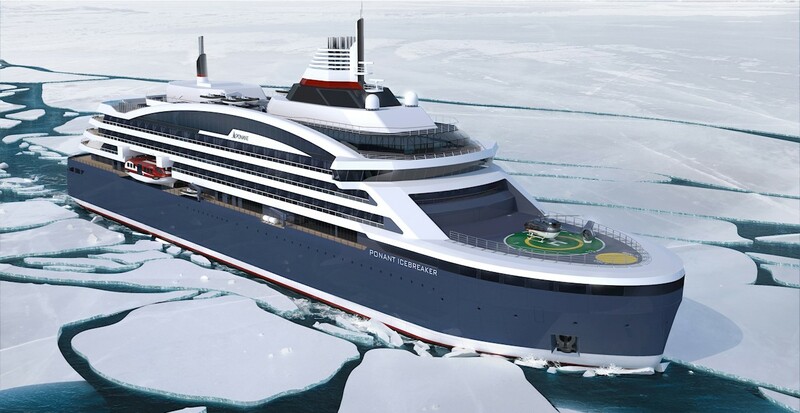 Azipod propulsion has become the industry standard in the cruise segment, securing the 100th cruise ship order in early 2017, with a contract to power the world’s first electric hybrid icebreaker. Energy savings equivalent to 700,000 tons of fuel have been made in the cruise sector due to the selection of Azipod. 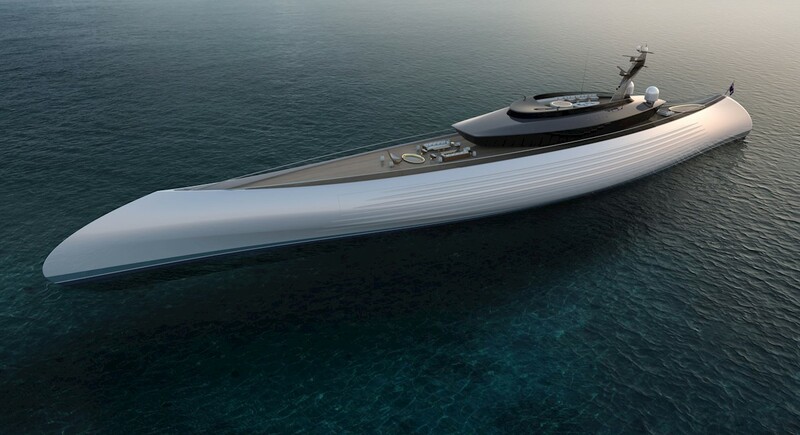 Azipod propulsion was also chosen for the visionary superyacht Tuhura, Oceanco’s newest vessel concept inspired by Polynesian canoes and specified to be outfitted with the latest technology. Perfectly suited to the canoe form, ABB’s Azipod is integral to a yacht which marries an evolutionary simple hull with an evolutionary advanced propulsion system. As the shipping industry is increasingly facing challenges such as environmental regulation and global oversupply in ships there is increasing need for efficient vessel management. With ABB Ability™, ABB’s unified, cross-industry, digital offering, the marine industry has a comprehensive decision support software suite that gives vessel crews the right tools to monitor and optimize vessel efficiency. It also helps owners and operators to optimize route planning, comply with environmental regulations from the EU and IMO, and improve the safety of both crew and cargo. SeaBubbles, an example of e-mobility on water, is a futuristic, zero-emission new design of water taxi, drawing on ABB technology. The vessel represents a milestone in the development of new forms of transportation that do not impact the environment or place any burden on urban infrastructure. 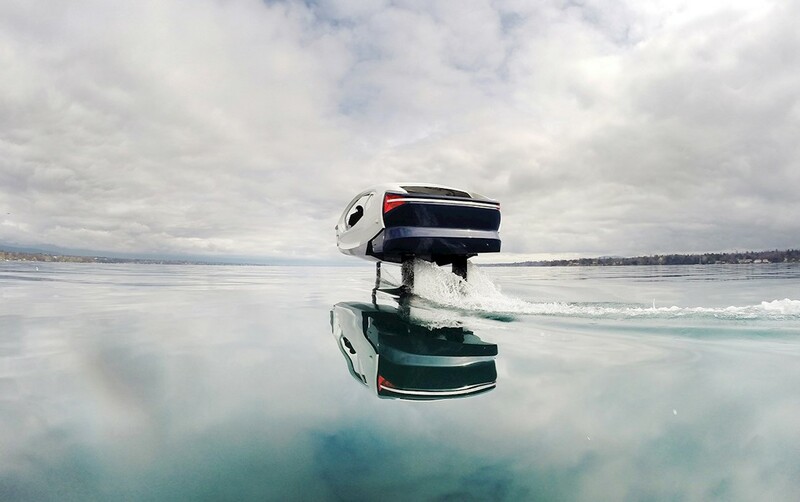 Envisioned as a water taxi, the craft will be equipped with the ABB Ability™ Marine Advisory System – OCTOPUS, a software solution that enables ABB to provide real-time data to the SeaBubbles control center, covering virtually every aspect of the vessels’ operating status. The water taxi will soon be equipped with the ABB Ability™ Marine Advisory System – OCTOPUS, a software solution that helps vessel operators gather and analyze all relevant data to optimize water travel. ABB’s role as a world leader in sustainable transportation is more crucial than ever. ABB believes in running the world without consuming the Earth – and is using its technological expertise to make this happen.